There is no scene more spectacular than the vast African sky at sunset – except perhaps that moment when the sun’s last rays are extinguished and the evening star begins the breath-taking illumination of the evening sky. 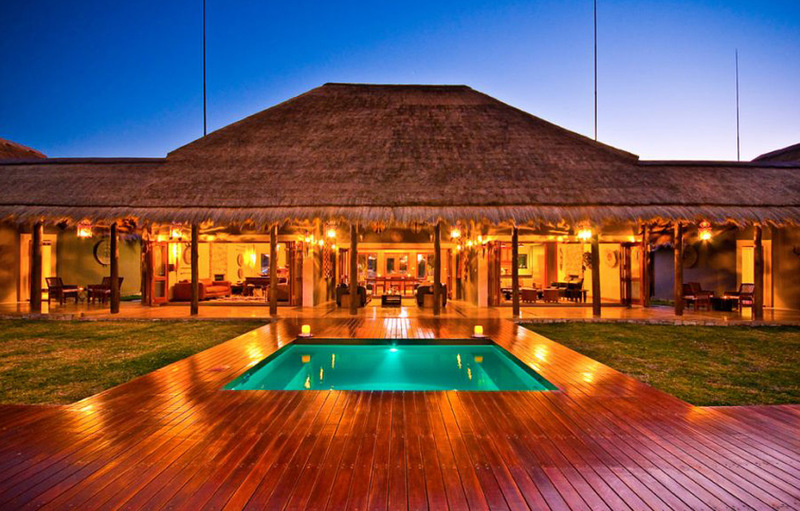 Guests will enjoy a truly exceptional five-star experience at the owner-managed Botsebotse Game Lodge. This exclusive bush retreat is situated in the malaria-free Zebula Game and Country Reserve just two hours outside Johannesburg. The use of natural wood, stone and thatch and the large indoor and outdoor spaces, allows Botsebotse’s lodge and accommodation to blend seamlessly into the surrounding wilderness. This luxurious haven of relaxation and tranquillity invites guests to relax, unwind and enjoy game spotting from the shaded teak deck or comfortable lounges under the thatched lapa. In the heat of the day take a refreshing dip in the sparkling pool and in the evening enjoy a soak in the teak hot tub - the perfect vantage point from which to view the lit waterhole. Dining at Botsebotse is a culinary delight. There is a diverse menu prepared by the Lodge’s professional chef and complimented by a selection of sophisticated South African wines. Share a romantic dinner for two in your own private courtyard or in the bushveld, under the vast and starry night’s sky. 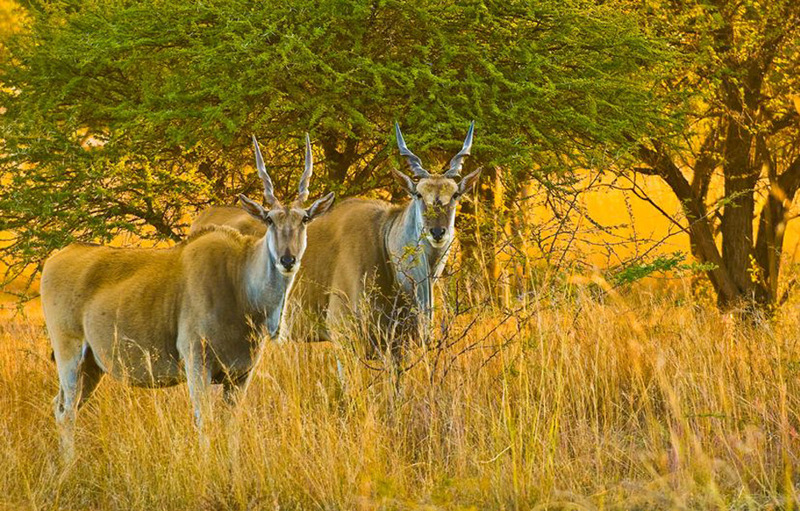 There are no predatory animals at Botsebotse, so it’s an ideal environment to explore on foot or mountain bike, commune with nature and grow your love of South Africa’s natural splendour. For the golfer there is the opportunity to play on the award-winning 18-hole Peter Matkovich designed Zebula Golf Course and a little further afield, Legends Golf Course with its 18 signature holes plus the Extreme 19th hole, which is not for the faint-hearted. For those who are looking for a little pampering you can enjoy a relaxing in-room massage or visit the acclaimed Zebu Spa at Zebula Country Club, where world-leading therapies meet the heart and soul of Africa. 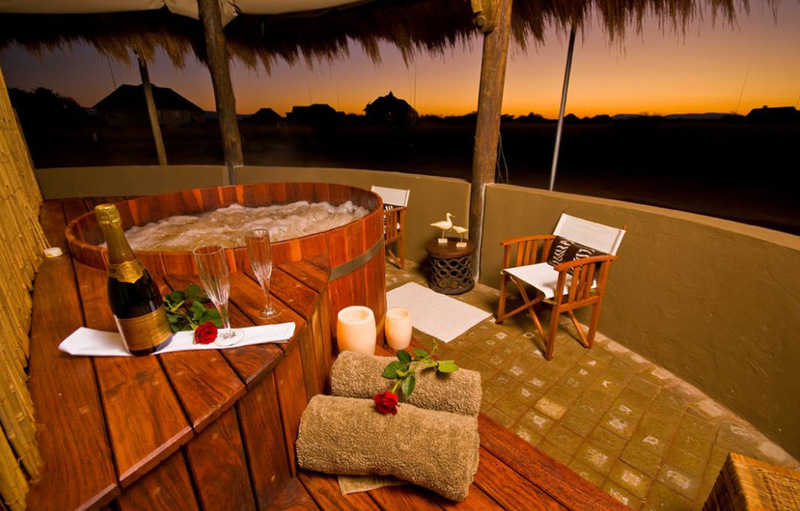 Treat yourself to an open-air pampering session on the 3m raised deck overlooking the surrounding bushveld. Products used at Zebu Spa include Africology, Babor, Mama Mio Skincare, Dermalogica, and Moyo. 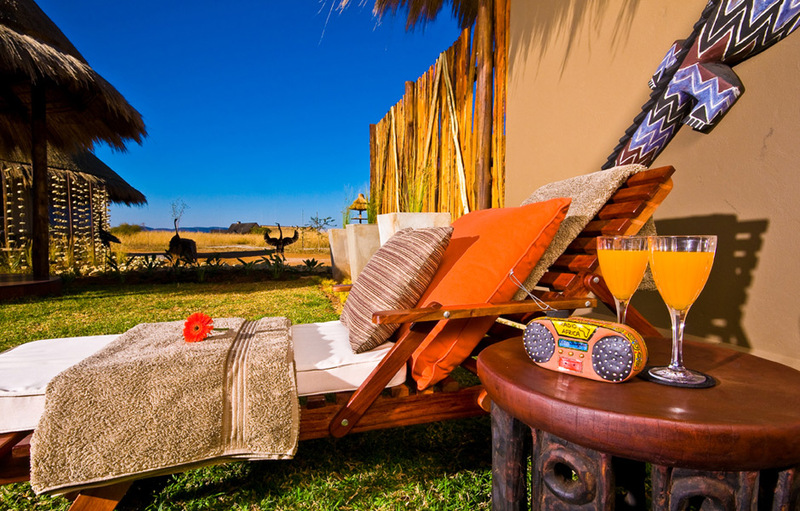 Exclusivity is the cornerstone of Botsebotse Bush Retreat. 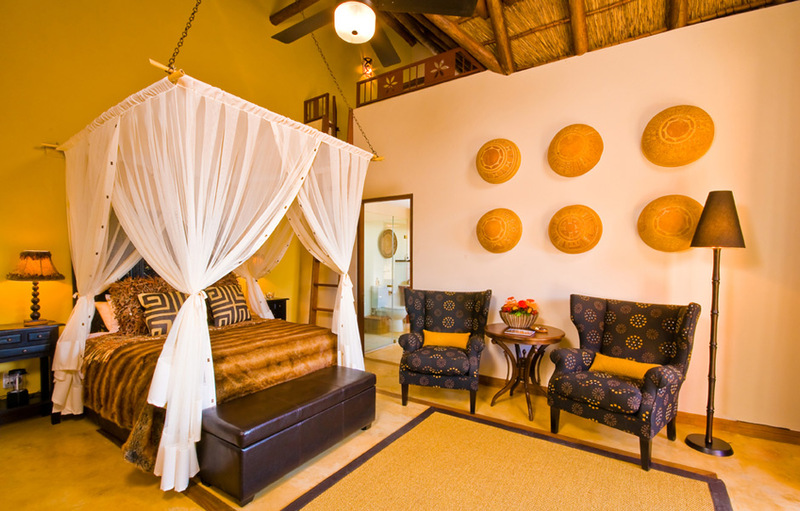 With a total of four, luxurious 30m2 en-suite boutique suites leading off a broad thatched walkway, you really do feel like you’re the only guests privileged to spend the night in the great African bushveld. The spacious rooms have large comfortable beds dressed in hand-crafted linens. Special turn-down treats like chocolate dipped strawberries and sparkling wine, or miniature liqueurs and personalised fortune cookies, are never the same and are sure to delight guests. 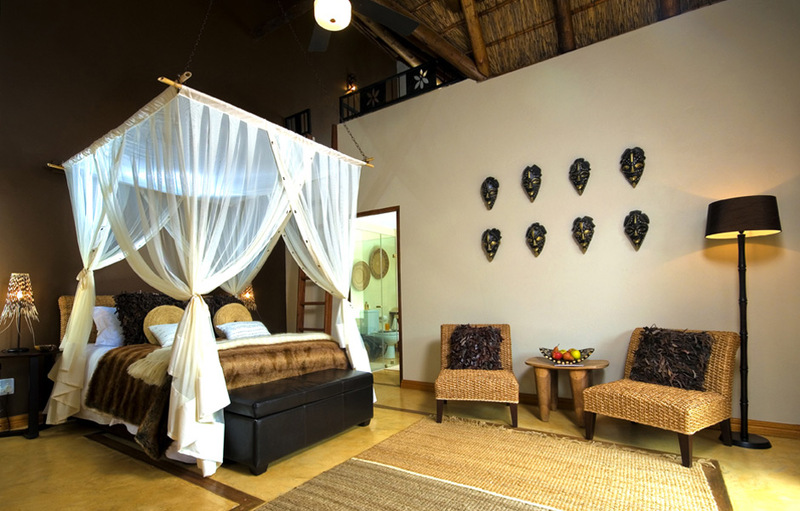 To ensure your comfort at all times, each suite is fully air-conditioned and fitted with mosquito nets for those hotter summer nights. There are refreshment stations, comfortable seating, and flat screen televisions with DVD players. Gorgeous en-suite bathrooms with egg-shaped baths and luxurious showers spill outside to private outdoor “shower baths” for a memorable back-to-nature experience. Warm and cool weather bathrobes, hairdryers and luxury toiletries are also on hand. Surrounded by a number of other day trip options, Botsebotse Luxury Retreat is well positioned to explore the best on offer in the region and is a perfectly positioned stopover to the North or Botswana.